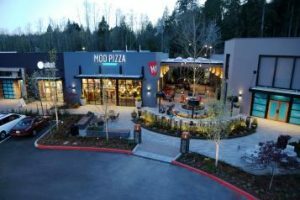 A Bremerton boutique and a California burger chain have been announced as tenants in The Trails at Silverdale shopping center. Purpose Boutique and The Habit Burger Grill are both slated to open at The Trails this spring, according to a Tuesday news release from developer CenterCal Properties. Silverdale will be the third location for Purpose, which has stores on Pacific Avenue in Bremerton, and on Central Way in Kirkland. Other businesses slated to open in The Trails this year include Corner Bakery, DSW, Forever 21, Jersey Mike’s, Old Navy, Sleep Number, and Verizon. Chipotle, MOD Pizza, Silverdale Smiles Dentistry, and Total Wine already opened this year in the Greaves Way development.